Supporting the well-being of children and families is a central focus of the mission of Jewish Family and Children’s Service of Minneapolis. Providing support, guidance, and resources is a privilege and an honor, and we offer this with boundless compassion. Not only do we offer assistance with empathy, but also with tremendous skill and experience, and this is exhibited by our exceptional staff and our committed Board of Directors. That is why we are strongly expressing our concern regarding the treatment of children and families at our southern border. In alliance with our national organization, the Network of Jewish Human Service Agencies, and in collaboration with our local Jewish Community Relations Council, and with our national representatives in Washington, D.C. who advocate on behalf of the populations we serve, we are urging our elected officials to stop the immoral and destructive acts of separating children from their parents as they enter the U.S. Ask for help. JFCS can help too. Very recently we learned of two high-profile deaths by suicide - designer Kate Spade and celebrity chef Anthony Bourdain. Sadly, the suicide rate in the United States has seen sharp increases in recent years. Studies have shown that the risk of suicide declines sharply when people call the 24/7 national suicide hotline: 1-800-273-TALK. You can #BeThe1Tohelp someone in crisis. You don’t have to be a mental health professional to help someone in your life that may be struggling. Learn the Lifeline’s five steps that you can use to help a loved one that may be in crisis: ASK. KEEP THEM SAFE. BE THERE. HELP THEM CONNECT. FOLLOW UP. You know you're going to do it, now do it for GOOD! Jewish Family and Children’s Service of Minneapolis has been hosting an Online Auction for several years just prior to our Annual “Laugh on Their Behalf” Benefit. This year, we are working hard to make the auction, BIGGER, BOLDER and MORE FUN! You will not want to miss shopping online for the 2018 JFCS Online Auction, happening Aug. 28 through Sept. 6. You can shop and bid from the comfort of your own home, your end-of-summer getaway or even from the Great Minnesota Get Together (State Fair). You can participate from anywhere and at any time! You know you're going to shop online regardless – participate in the online auction and do it for good! The online auction is a great opportunity for you to uniquely support JFCS and get something in return. Look for gift cards to restaurants, tickets to the best sporting events in town, unique experiences and so much more. If you have found great things before, or perhaps are a first-time bidder, we promise you will have fun and feel good knowing you are supporting nearly 40 programs and services that JFCS provides to the entire community. Look for chances to win tickets to the JFCS Benefit and maybe a few other surprises during the online auction. So block Aug. 28 through Sept. 6 in your calendar, set an alarm or a friendly reminder from Siri and get prepared to bid your heart out! Watch for more information to come and bid at www.biddingforgood.com/jfcs . 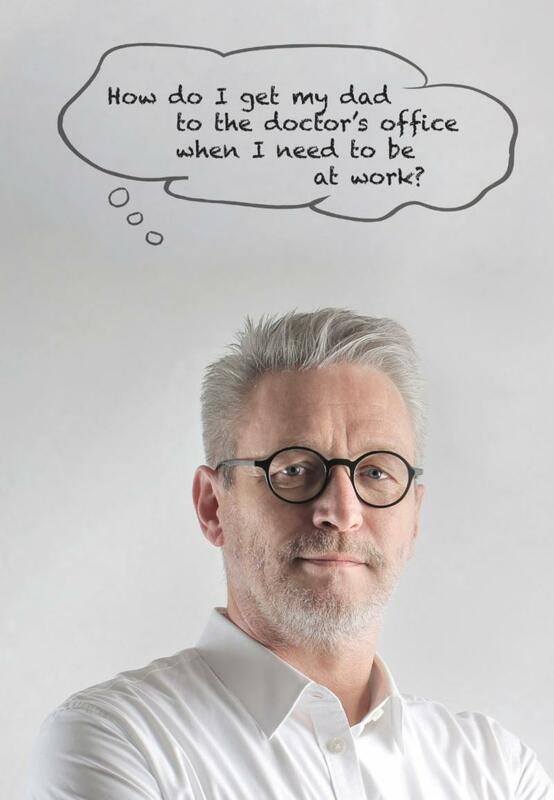 My work has given me the privilege of helping people during difficult times in their lives. What I know for sure is that even when dealing with sadness, loss, illness, and so many other challenging life situations, people are courageous in spite of their fears, find inner strength at their greatest moments of vulnerability, possess incredible resilience despite their pain and are determined and dedicated to do their healing work. Having worked with families and our community on accepting, understanding and including interfaith families, LGBTQ folks and adults and children with disabilities, what I know for sure is that change is possible and our community has made major strides. Our “village” is more sensitive, inclusive and welcoming than it was 25 years ago. We are not perfect and the work needs to continue, but we can all feel proud of the accomplishments so far. Sheryl turned to JFCS when her mother was first diagnosed with dementia and she didn't know where to begin to get help for her. JFCS’ Senior Services support the dignity and independence of older adults. We partner with you to provide transportation, grocery shopping, and kosher Meals on Wheels, as well as highly-personalized senior care services, including care coordination, care planning consultation and caregiver coaching. 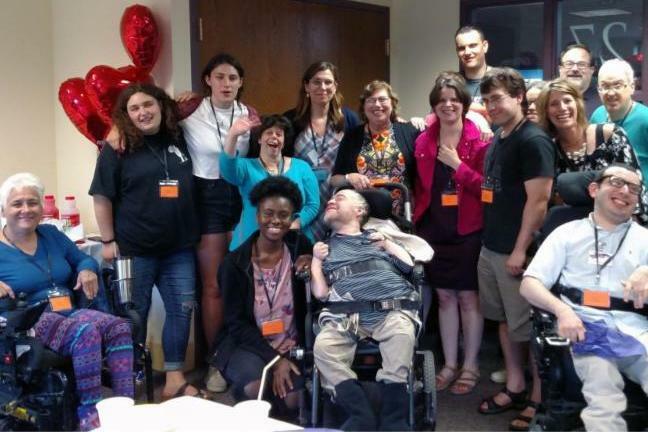 Caring Connections brings the party to the party! 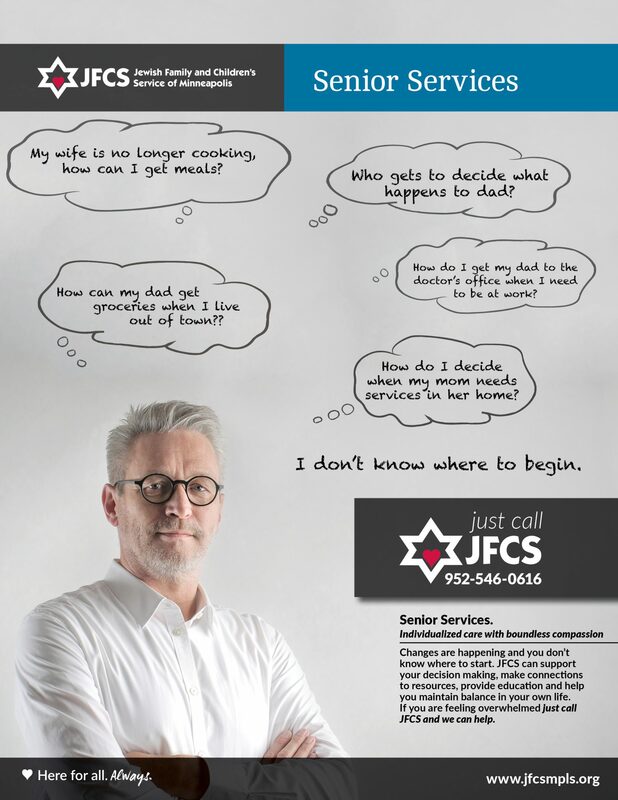 Caring Connections is a JFCS program that provides valuable opportunities for people of all abilities to participate fully in Jewish life. 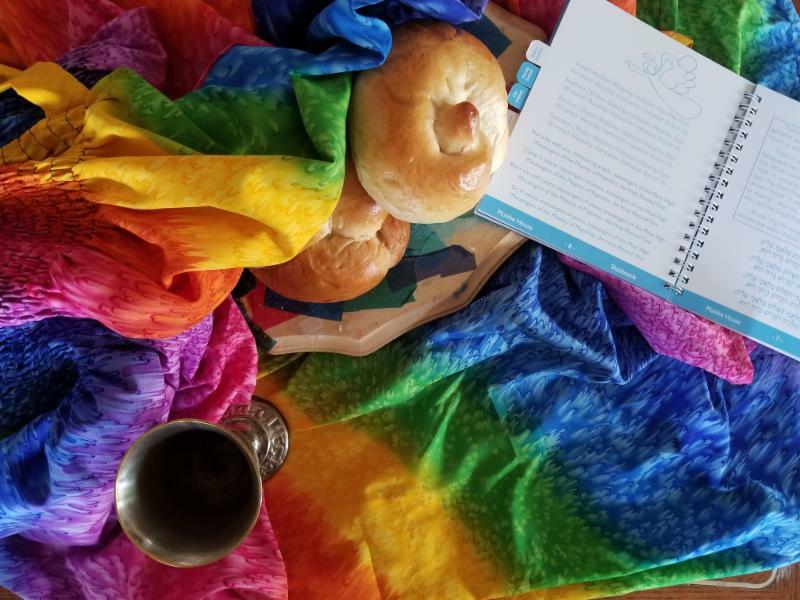 It leads the Twin Cities Jewish community in becoming a more inclusive and welcoming space where all people with disabilities have the opportunity to participate in Jewish educational, spiritual, social and recreational activities. 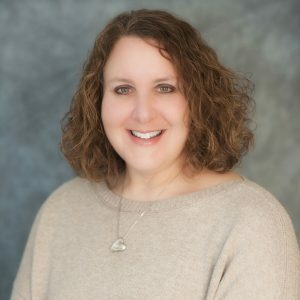 When thinking about defining “inclusion,” it is not about just looking at people with special needs as a “them” or an “other,” according to standup comedian and disability advocate Pamela Schuller. It’s more about looking at our community as a “we”—with every person having something to offer. 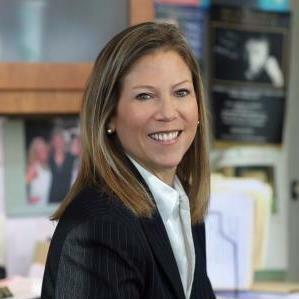 Sponsor: Toodie & Frank Trestman Special Needs and Collaborative Education Endowment Fund, a designated fund of the Jewish Community Foundation of the Minneapolis Jewish Federation. 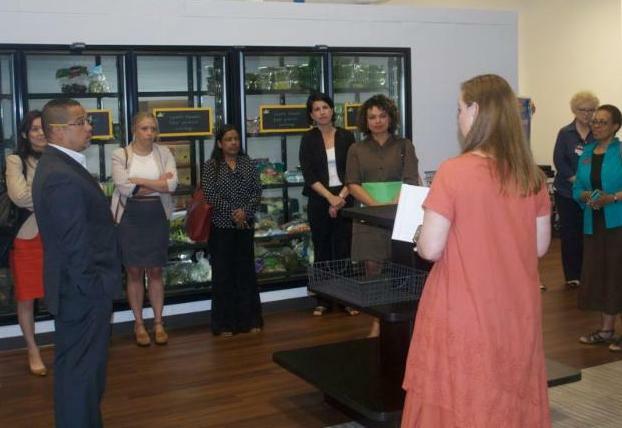 Following the failure of a farm bill in Congress that would have added additional work requirements for people receiving SNAP (Supplemental Nutrition Program) benefits, U.S. Rep. Keith Ellison visited JFCS and PRISM Food Shelf on May 25 to host a roundtable discussion on SNAP and food security issues. The discussion also included representatives from the Minnesota Department of Human Services (DHS), Hunger Solutions Minnesota, Second Harvest Heartland, and the University of Minnesota. Ellison’s Fifth Congressional District includes Golden Valley, where JFCS and PRISM are located. 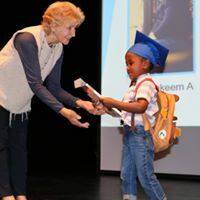 JFCS' Parent-Child Home Program (PCHP) held its 11th Annual Graduation Ceremony on June 3. This year we had 67 graduates in the Twin Cities, and 16 graduates at Northland Area Family Service Center and Pine-River Backus Family Center. Thank you to the volunteers, donors and staff who helped out at the event, and congratulations to the PCHP class of 2018! 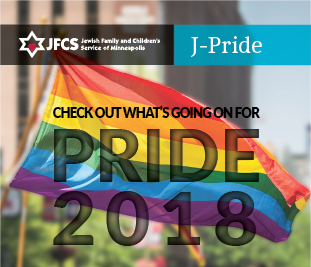 There’s still time to join J-Pride for a weekend of fun at Twin Cities Pride! From ASL-interpreted Shabbat services, to marching in the parade, to volunteering at our booth, there's something for everyone! We are especially in search of volunteers for afternoon shifts on Sunday, June 24. JFCS held its 108th Annual Meeting and Celebration on June 13. 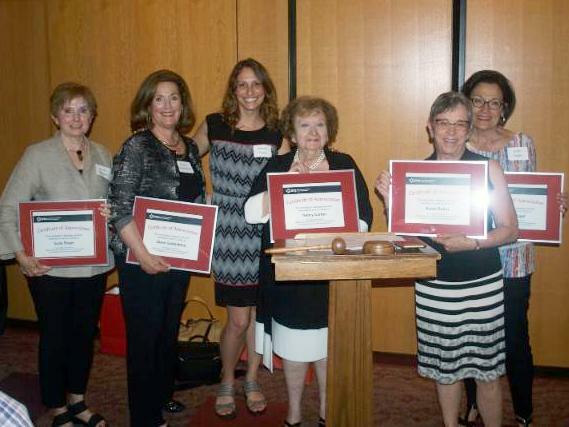 In addition to elections and honoring long-term board members, Emily Grinberg received the Emerging Leader Award and Kerry Bader, Arnie Blatt, Julie Engel, Nancy Garber, Diane Goldenberg, Laurie Kramer, Karen Rubin and Suzie Singer were honored with Exemplary Service Awards. NextGen Gives Campaign – double your impact, double your fun(ds)! Your contribution makes a difference, and so does your voice. Make a gift of any amount today and join us on Wednesday, June 27 for our upcoming NextGen Giving Circle meeting. Alongside other young adults, you’ll have the opportunity to review funding proposals and determine which projects to support. 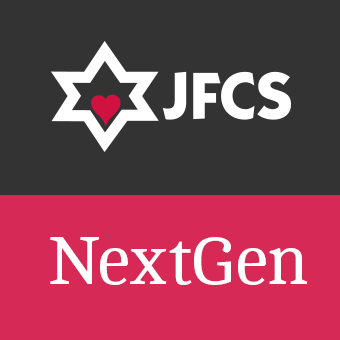 Thanks to your generosity, NextGen has in the past provided camp scholarships, emergency financial assistance, school supplies for families in need, and other crucial support for JFCS programs. Saturday, June 23 @ 10 a.m.
Sundays. July 29 & Aug. 26 @ 10 a.m.